Valcour Process Technologies is is located in the historical community of Valcour, New York on Lake Champlain's Adirondack Coast. 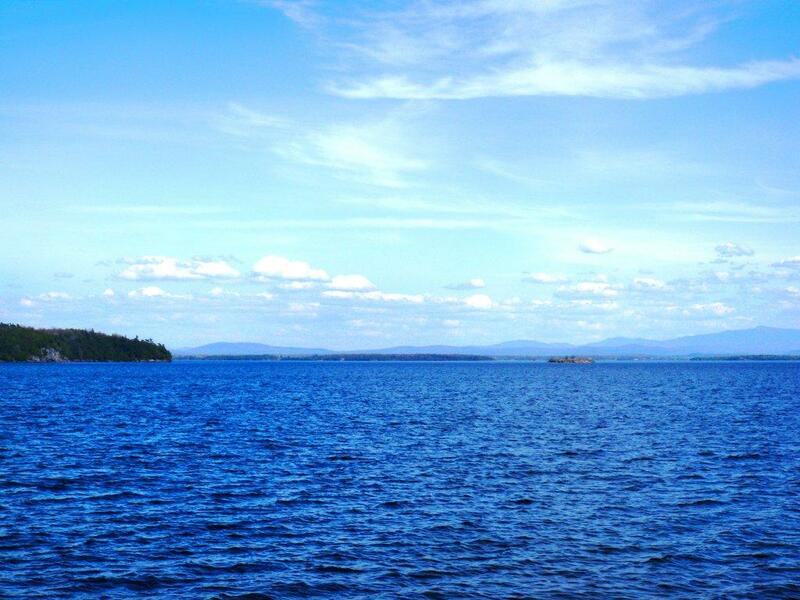 The Northeast corner of Upstate New York is situated in the agriculturally rich area of the Lake Champlain Valley. This area of New York, Vermont, and Quebec is one of the oldest dairy producing regions of North America and is now a hub of Food Innovation and Entrepreneurship. Each VPT employee volunteers a minimum of 80 hours per year to assist early stage regional food and beverage companies and food process technology start-up companies. We also help organize local beach and park clean up's, and local food and beverage focused fund raising events that help market local and regional food producers. The Valcour area (now Peru, NY) is named after nearby Valcour Island and is located in the Northeast corner of New York's Adirondack Park. 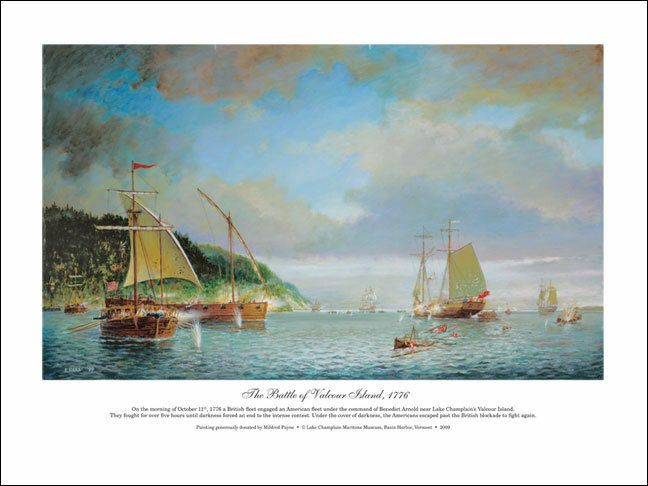 Valcour Bay is now a National Historic Site as a result of the first U.S. Naval Battle - The Battle of Valcour - occurring at the site on October 11, 1776. Our office is located at the approximate site of the British Gunboat Line during the Battle of Valcour, and the site of the first US Navy Ship to be lost in battle. The Royal Savage was lost in the onset of the Battle of Valcour to long range 12 lb cannons from the British Warship Inflexible. The ship had been previously captured from the British during a raid (into Canada) led by Benedict Arnold. The damaged and grounded Schooner was then boarded by the British and her cannons were used against the first American Navy Fleet. 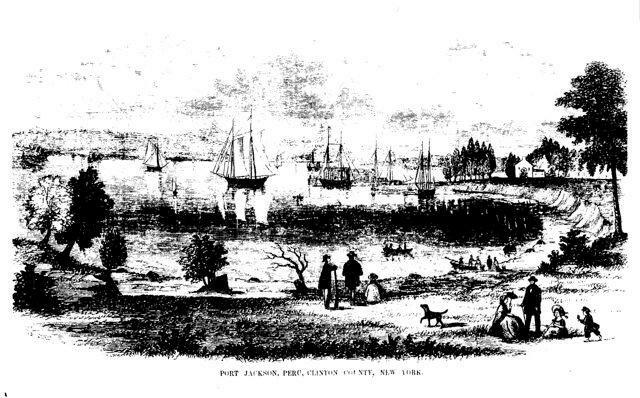 Eventually the ship was abandoned by the British and set afire late in the day. The distraction of the Royal Savage's munitions exploding and burning through the evening provided a badly needed noise distraction that concealed the nighttime escape of the remaining damaged US Navy Fleet. They would meet again in battle in less than two days on the open lake. Valcour Process Technologies was conceived in, and operates out of historic "Schoolhouse #8" also known as the Valcour Stone Schoolhouse. The Schoolhouse was originally constructed in 1825 from blocks of Valcour Limestone by the local settling Quakers. The material for the two foot thick walls were hand quarried from the high bluff of Valcour Island, near the site of the Royal Savage running aground in the Battle of Valcour, 49 years earlier. Originally the Schoolhouse was the Quaker community meeting house, church, and school. A matching stone church was built nearby in 1827 and is now unfortunately demolished. The Schoolhouse was used as a single room schoolhouse serving all grades (1-12) of local children (maximum of 35) until 1935 when it was closed permanently as a school, to make way for school consolidation in the community. The local Quakers that built the Schoolhouse and matching church were early believers in equal rights for all men and women and believed in a flat organization structure. Everyone had an equal right to speak and be heard at meetings, and were simply referred to as "Friends". The local Quakers believed in this principle so deeply that they quickly became actively involved with the underground railroad. Many Quaker farmers in the Valcour/Peru area built false walls and rooms in their buildings to conceal slaves while they moved along the local stops of the underground railroad in their journey north to Canada and freedom.